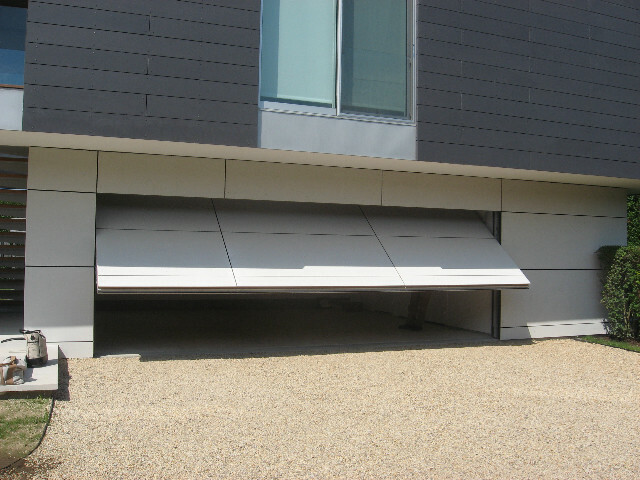 The automatic garage door opener is one of those comforts of home we don’t think much about, until it’s not working. We call for garage door repair and we may find out that regular maintenance may have made what was a small problem into a big one. 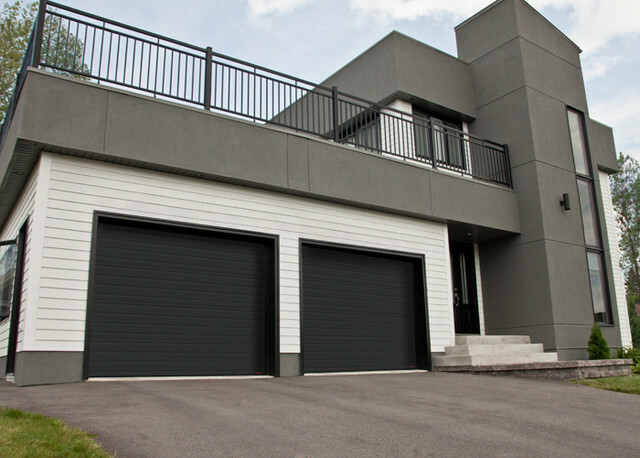 Keep it lubricated: Not only is your garage door noisy, it doesn’t move up and down as well as it should. It is not recommended that you use any household lubricants, like WD-40 which are much too thin to work long term. 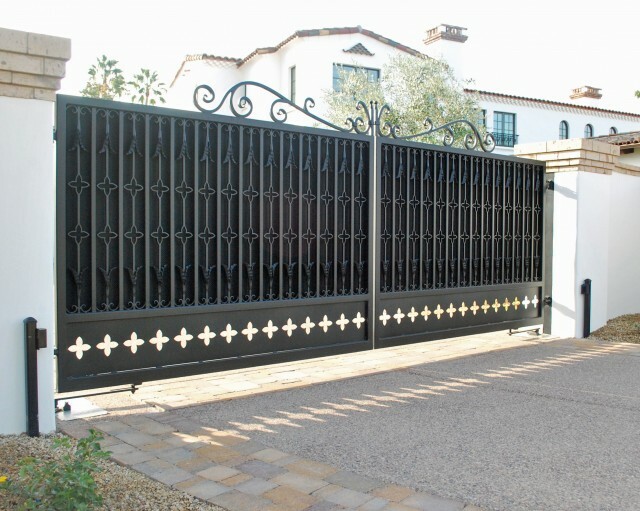 Our experts at OC Garage Doors and Gates can lubricate your garage door as part of a regular maintenance plan. Keep the tracks clean: The tracks usually don’t need much lubrication, but they do need to be kept clean. Dirt and debris that builds up in garage door tracks can cause damage and, eventually lead to failure of the bearings, springs and rollers. Simple cleaning can be done with a damp cloth, but if the buildup has been there a while and if the residue is sticky, it may be time for a professional cleaning. 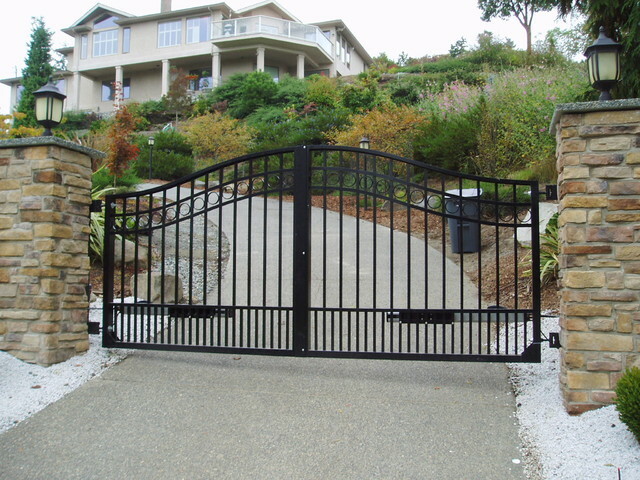 Replace the weather seals: the weather seals are located on the bottom and sides of your garage door. The seal at the bottom presses against the floor of your garage each time it is closed, and the seals on the sides press against each door jamb. The seals do wear over time and may no longer be able to keep hot or cold air out. 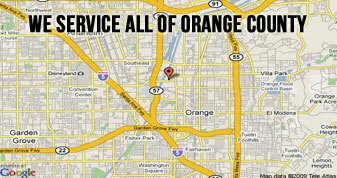 OC Garage Doors and Gates can check the condition of your seals and replace them when they are worn. These are just a few maintenance tips to keep in mind. 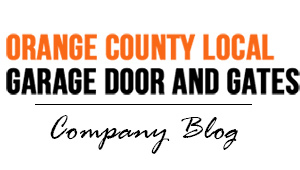 When you notice something isn’t working right and you need automatic garage door repair, installation or replacement in Orange County, call OC Garage Doors and Gates at 949-205-7699 today!